Visionary Leadership A: Contribute to the development, communication, and implementation of a shared vision for the comprehensive use of technology to students. Visionary Leadership C: Advocate for policies, procedures, programs, and funding strategies to support implementation of the shared vision represented in the school and district technology plans and guidelines. Visionary Leadership D: Implement strategies for initiating and sustaining technology innovations and manage the change process in schools and classrooms. In order to explain my future projects, I should start with some background. Before the program I had made educational technology apps that were centered around the teacher. 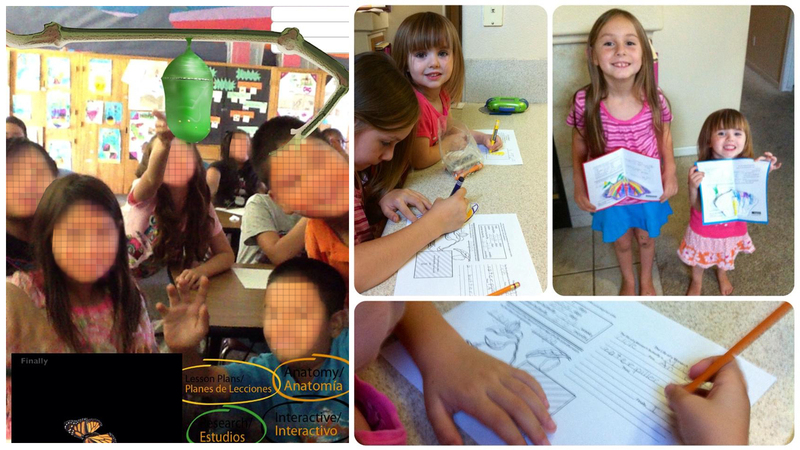 The images on the bottom are from an application I developed for helping teach children how to write. The image on the right is from the daughters of a co-worker. The images on the left are from me later applying that application to a lesson. Those instances were before I began teaching students how create while learning. In the near future I would like to develop a project I started during the summer. 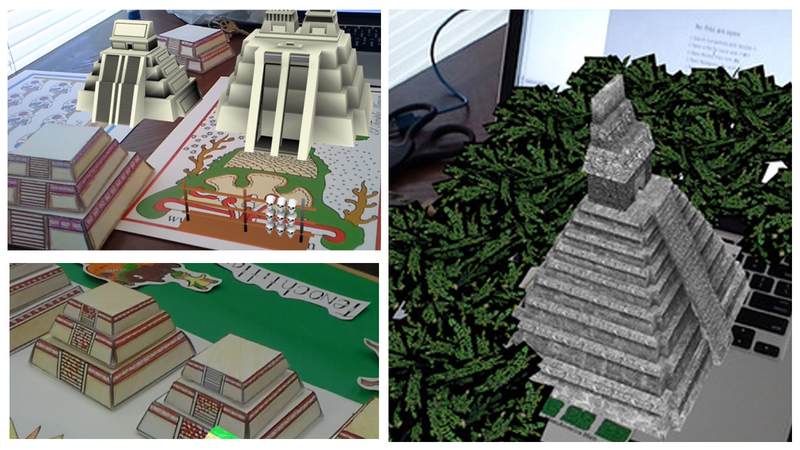 In this project I would like to create a piece of work that teaches history with augmented reality. Below are some screenshots of my first attempts. There will also be a student centered component to this project. In January I start teaching only history and ELA. One part of my history class is 3D modeling tutorials with the history lecture embedded. I’m hoping that by creating this instruction I will be reaching more students, in the past two years I have found many students responding well to this type of instruction. The end product should be my own piece of curriculum as well as the beginning of student portfolios. Below are similar tutorials I created and ran with my math class last year.